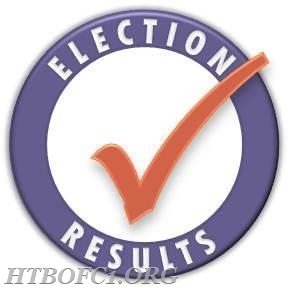 The results of the 2017 Fire Commission election for Fire District No. 1 are in. See the results attached below.